When it comes to finding parts for your Ram pickup truck, look no further than East Carolina Chrysler Dodge Jeep Ram in Greenville, North Carolina! Our modern parts center is loaded with the latest in genuine Mopar parts. This means that regardless of the Ram model you have, our parts promise a perfect fit. Through East Carolina Chrysler Dodge Jeep Ram you'll also have access to parts warranties and an ultra-convenient location ready to help you at a moment's notice. Come by our lot today to check it out! 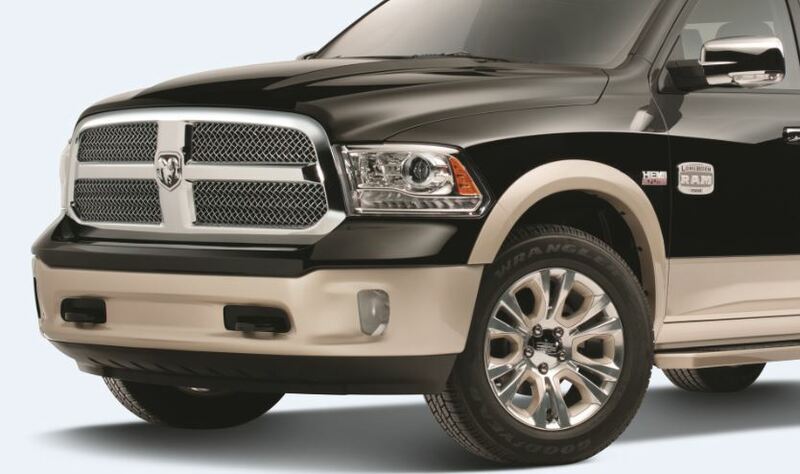 Order Ram Parts at your Greenville, NC Ram Dealership. The list of specific Mopar parts for your Ram pickup range far and wide at East Carolina Chrysler Dodge Jeep Ram in Greenville, NC. Headlights, brakes, brake pads, engine parts, tires, rims, brush guards, floor parts, ignition coils, spark plugs, oil filters, air filters, Ram decals, and more await at our Greenville, NC location. From parts made to upgrade your performance to replacements pieces to get back to normal, we've got you covered. Visit the parts team at East Carolina Chrysler Dodge Jeep Ram in Greenville, NC today to start your search for the Ram replacement parts and parts upgrades you need! Whether it's a new look or better feel, our team has your back. Call today to start filling out your Ram parts order form!